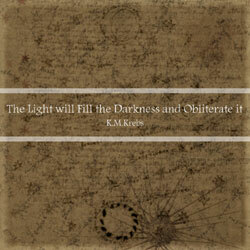 The Light Will Fill the Darkness and Obliterate It is a poetic and richly textured work by Canadian sound artist K.M. Krebs. 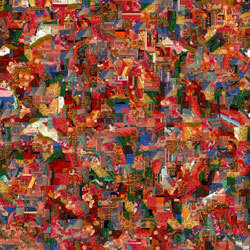 These tracks are blended together into a shifting exploration as evocative and powerful as the titles they bear. I find this to be excellent headphone music, and with eyes closed I am easily abducted into very strange realms.